The Marist College athletic training program is one of the most time consuming and laborious majors a student can elect to study. 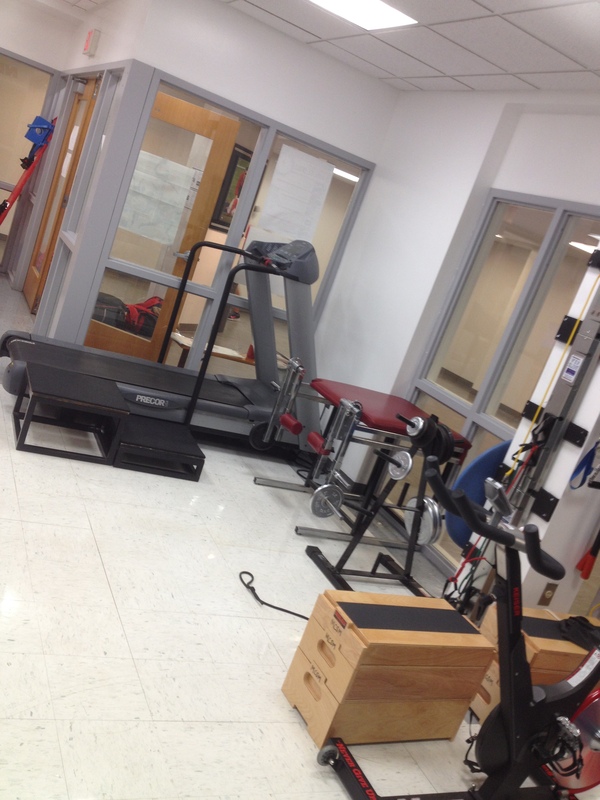 The long-term goal for an athletic training student is to become a certified athletic trainer. However, receiving your bachelor’s degree in athletic training from Marist does not make you a certified athletic trainer. There are many steps, from being accepted into the program to working clinical rotations, that students in the field must go through before becoming certified. The Commission of Accreditation of Athletic Training Education (CAATE) is the national agency that is responsible for providing accreditation to entry-level athletic training educational programs. 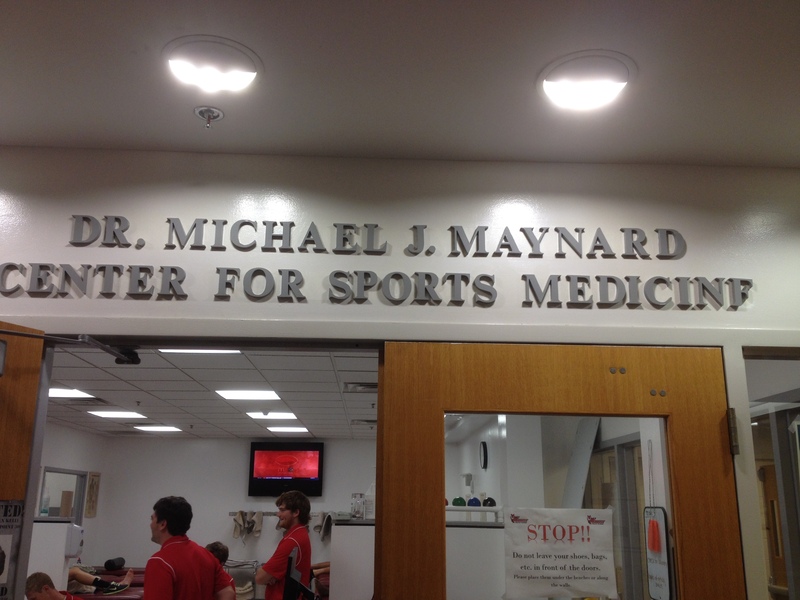 Marist College is one of over 350 institutes that is accredited and can offer educational programs in the field of athletic training. An institution cannot offer or graduate students in athletic training if they are not accredited. Marist athletic training professor, Kevin Henry, walked me through the step-by-step process of becoming a certified athletic trainer. The following stages are necessary for a Marist student who hopes to achieve that status. One thing that Professor Henry stressed was how it was so unique for a student to have to be accepted into the program. Your first year is spent taking mostly introductory level courses. During that time however, you also need to shadow a sophomore, junior or senior at their clinical sites for at least sixty hours. This year is known as the “pre-professional” phase. Upon completion of one’s freshmen year, the student must then formally submit an application to be accepted into the program, which is referred to as the “professional” phase. The application is based on academic performance, essays, and letters of reference. Only twelve-fifteen students are accepted each year due to the lack of facilities and faculty. A student can choose to reapply if they are not accepted the first time. The AT program requires students to complete a total of 121 hours of credit. Students must maintain a grade point average of 2.75, or no lower than a C in all of their major classes, otherwise they will be put on probation and in risk of being dismissed from the program. Practical examinations are another important part to the program. Laboratory based courses offer practical exams. These tests are done to allow students the ability to practice hands on techniques to another subject. 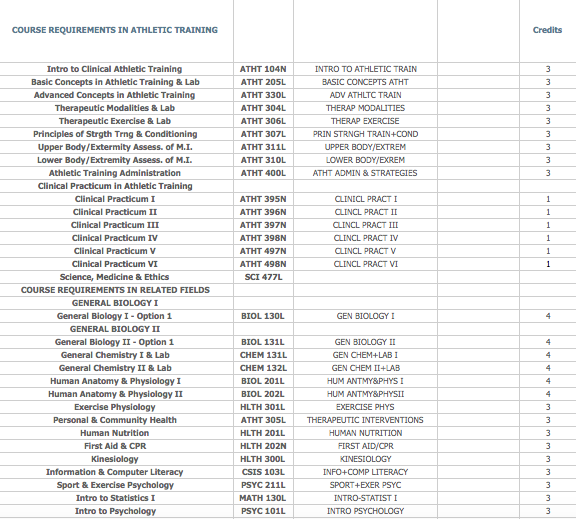 The following chart shows which classes are required for AT majors. Clinical hours are a major part of the AT program. Students need to complete a minimum of 150 clinical hours each semester starting with the first semester of their second year. In order to sit and take the Board of Certification Exam (BOC), students need at least 800 clinical hours. According to Professor Henry, Marist students average approximately 1200 hours by the time they graduate. Senior athletic training major Harry Brenkert working his clinical hours assisting the Marist Football team (Photo Courtesy of Harry Brenkert). A faculty member is in charge of coordinating clinical hours and locations each semester. 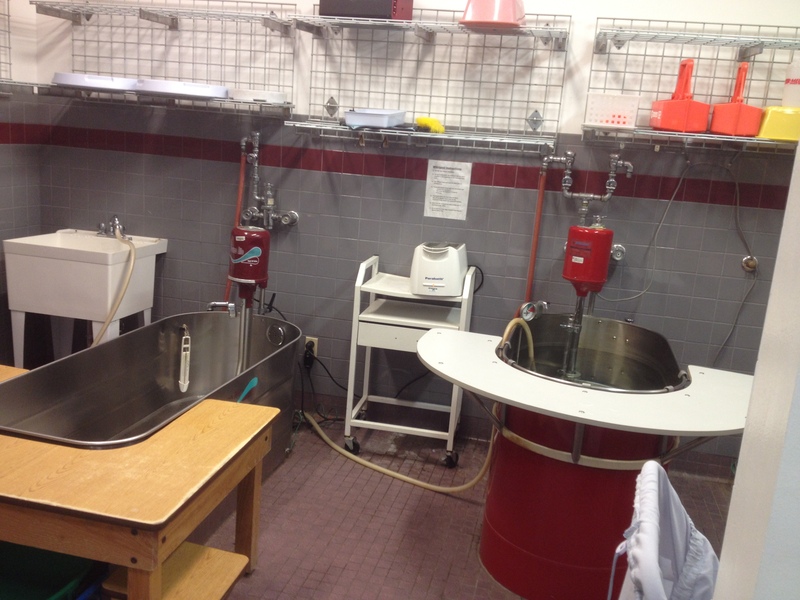 The CAATE mandates that each student experiences time with a male and a female, team and individual sport, collision based sport, two rotations in a high school, and one rotation in a physical therapy clinic. Each clinical rotation lasts ten weeks long. By the time a student graduates, a total of nine different clinical rotations should be completed. There is never a time where the student should be left alone. He/she should always be under the supervision of the certified athletic trainer they are working with. Students are responsible for purchasing their clothing, nametag, and watch in order to meet dress code requirements. The last step before becoming a certified athletic trainer is taking and passing the Board of Certification Exam. The AT program at Marist strives to help prepare students for this test. Many of the classes that students take their senior year are geared towards preparing for it. The test is offered at many different learning centers around the nation. The test is not graded on a number or letter scale, but instead as only a pass or fail. The national first time pass rate is 81.2%, while the Marist first time pass rate is 96%. The CAATE requires that this information be published for the public to view. More information on this can be found at http://www.marist.edu/science/athtraining/athtassess.html. As soon as this test is passed, a person is officially certified as an athletic trainer. According to the official Marist website, this means that students are now qualified to work in entry-level positions at the high school, college, and university level as well as professional sport organizations, hospitals and clinics, and corporate and industrial environments. The majority of students who graduate and become certified, decide to go to graduate school simply because most jobs want you to have your master’s degree in order to practice. This entry was posted in Health and Wellness, Off Campus, On Campus, Sports and tagged #Marist, athlete. Bookmark the permalink.